Fright Manor is a large haunted house in Indianapolis mostly for those over 13 years of age. The Scare Factor recently reviewed this house and has a lot of great information about the sounds, special effects, and overall experience. Tickets are $20 per person to visit three of their scary experiences: Camp Dead Wood, 7 Deadly Sins and Psychomanthium. They have a fourth area called Zombie Alley which is an additional $5 on the ticket price. You can do all four plus get a speed pass for just $35. Fright Manor is open most weekend nights in October. The Angelus House is an organization with a good scare and a great cause; they raise money for a non-profit cerebral palsy group home. Haunted House Indy calls this one of the most detailed haunted houses they have ever seen. General admission is $22 and tickets can be purchased online. The experience is sure to be terrifying and satisfying at the same time. A full haunted experience is provided when you visit Hanna Haunted Acres. You’ll be scared to look in your rear-view mirror when you drive home! Haunted Hayrides, Mazes, and Houses provide fright and entertainment all night long. Whereas most haunted houses strictly restrain any physical contact between the haunted and the customers, Hanna Haunted Acres has an exhibit where all who enter have to sign a waiver to allow the characters to touch them. If you really want to be scared, wait until you get pushed up against a wall by a masked monster with a chainsaw! Tickets vary in price depending on attractions from $13-$50. Indiana Fear Farm is Indiana’s scariest haunted hayride and slaughter barn. There is no shortage of opportunities to be absolutely horrified when you visit this well-known Jamestown attraction. The main event is the 20-minute pitch-black hayride, packed with explosions and attacks from all angles. Even scarier is the slaughter barn only for the truly brave. You’ll be let in and left to find your way out of this intense environment—good luck sticking with friends. Tickets are reasonably priced with both experiences totaling less than $25. Last but definitely not least on our list is the Asylum House. If you’ve never visited this haunted sight, you’ve likely heard friends and acquaintances talking about it. For the last 20 years they have been providing terrifying entertainment to all of Indiana’s residents during this time of year. The Asylum House is located at the Marion County Fairgrounds—a place that’s hard to run away from when you get too scared! Not for the weak: Journeys through this experience will cost between $14-$34. They have 8 different attractions this season, ranging from “Cannibal Kitchen” to “Psycho Ward.” Visit if you dare! If you live through any of these experiences, give us your reviews! 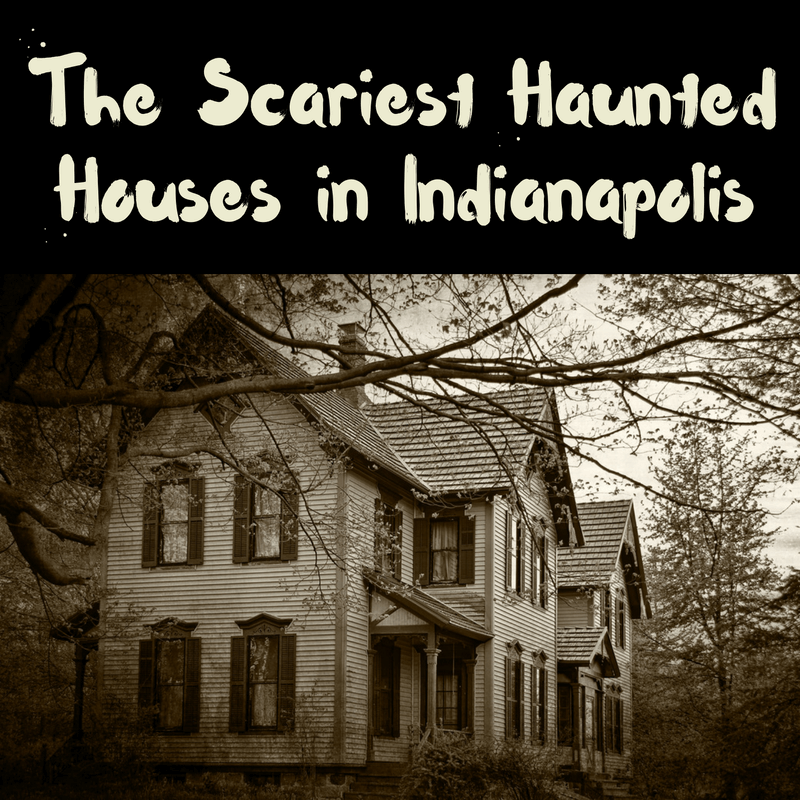 Haunted Houses in Indy are some of the best—try to visit some of these top 5 this season. Any house can feel like home if you put the right time, care, and people into it. 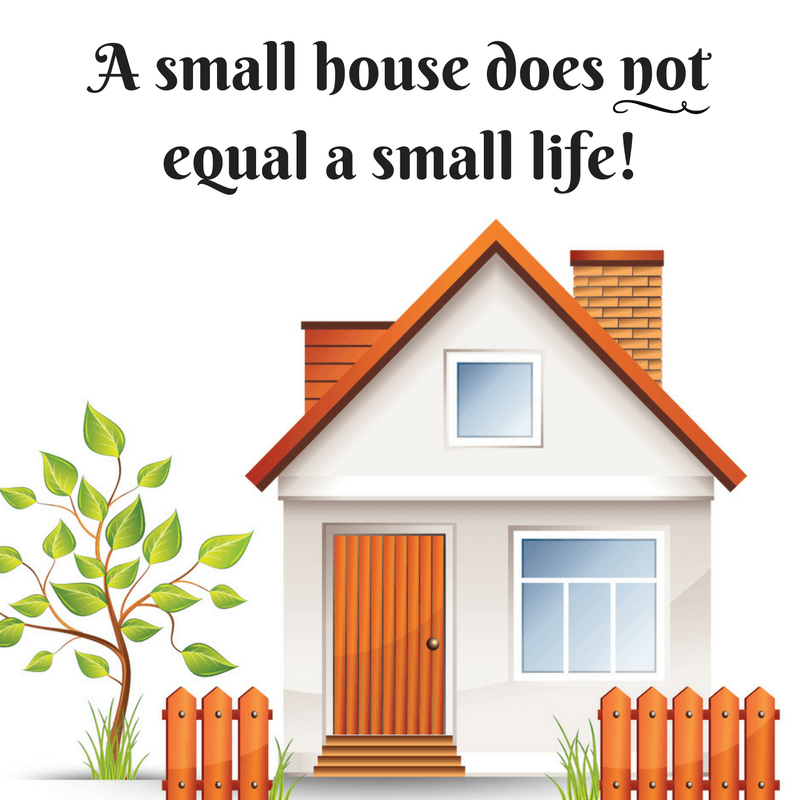 Fortunately, homes come in all shapes and sizes, allowing us to have some options when looking into a house to make our home. When looking into buying or renting a new home, many people think they should aim to get the largest house for their budget, but square feet per dollar is not always the best measurement of a house’s worth. Just take it from tiny-home owners — you can do a lot with small spaces! 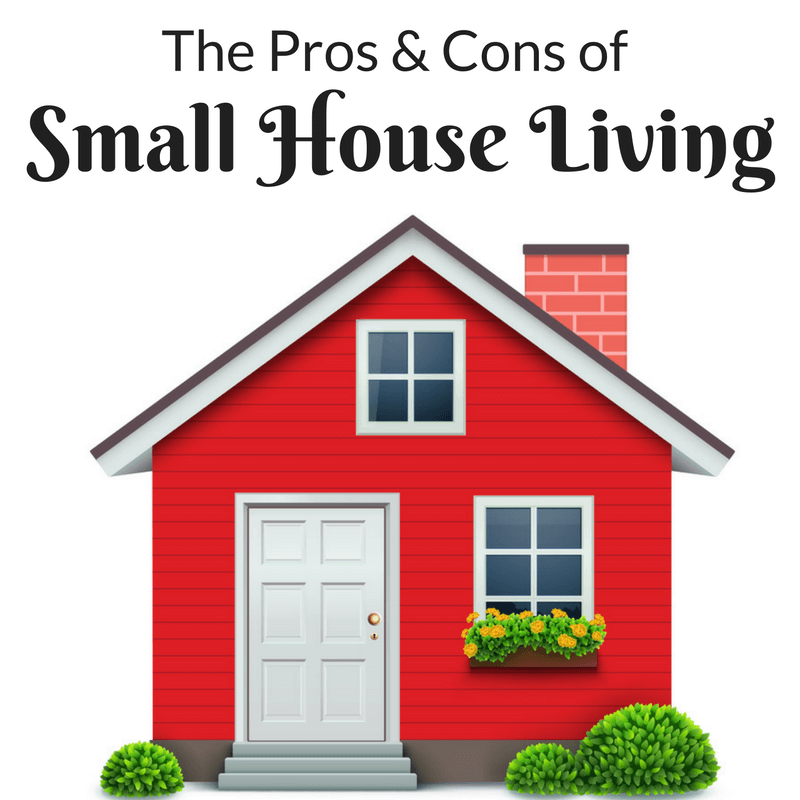 Small homes can be just as fulfilling as large homes, and even have some additional benefits! Pro: Lower bills. Just think of all the space you won’t be heating in the winter and cooling in the summer! Large homes with high ceilings and big rooms require more constant air flow to keep them temperature controlled. In a smaller home, you’ll notice lower utility bills all around. Another expense that will likely decrease is the amount you spend on furnishing your home. While you might decide to invest in nicer furniture if you’re saving money buying a smaller home, you will have to buy less of it. Con: Rooms can become puzzles. Speaking of furniture, if you are bringing large pieces with you from a more spacious previous home, you could have a hard time fitting it all in. You could make a few extra dollars selling used furnishings to make more room, or you could try to fit all of your beloved pieces into a small house. Bulky furniture in a small house can make rooms feel cramped and even smaller than they are. Pro: You’re less likely to hoard. If you’re limited on space, you’ll learn to use less and hoard less. Small rooms and storage areas mean you can’t keep lugging around those old sweaters and picture frames you’ve had since college. Con: Things clutter easily. Though you will be less likely to hoard in a smaller home, you will still have to be conscious of the items you do have in your space. 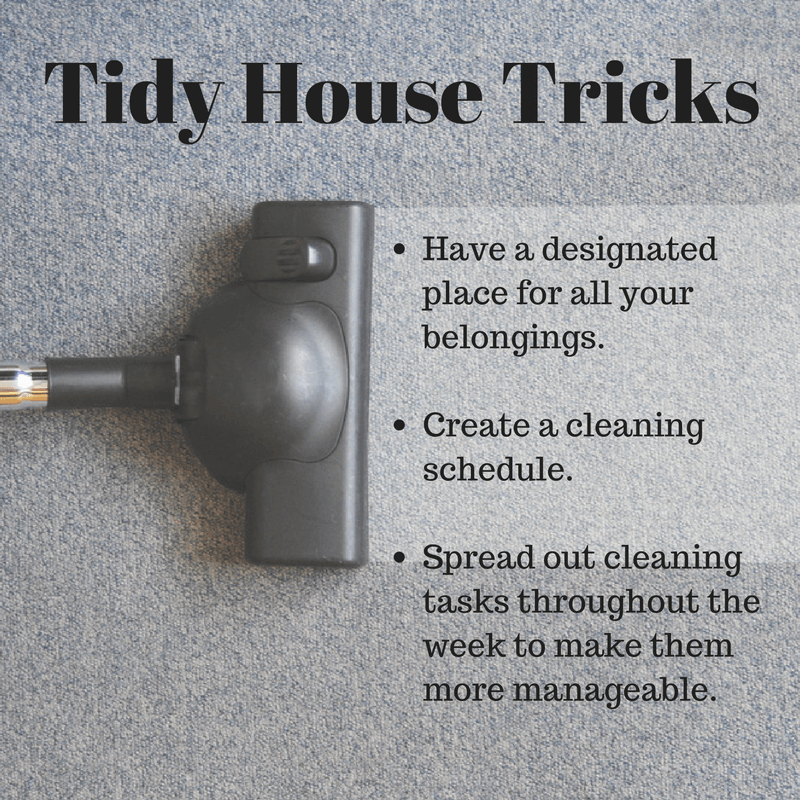 Especially for those who have messy children and/or spouses (because obviously, you are not to blame) picking up and cleaning up will be continuous chores. A small mess feels bigger in a small room. Pro: Cleaning and maintenance are minimized. 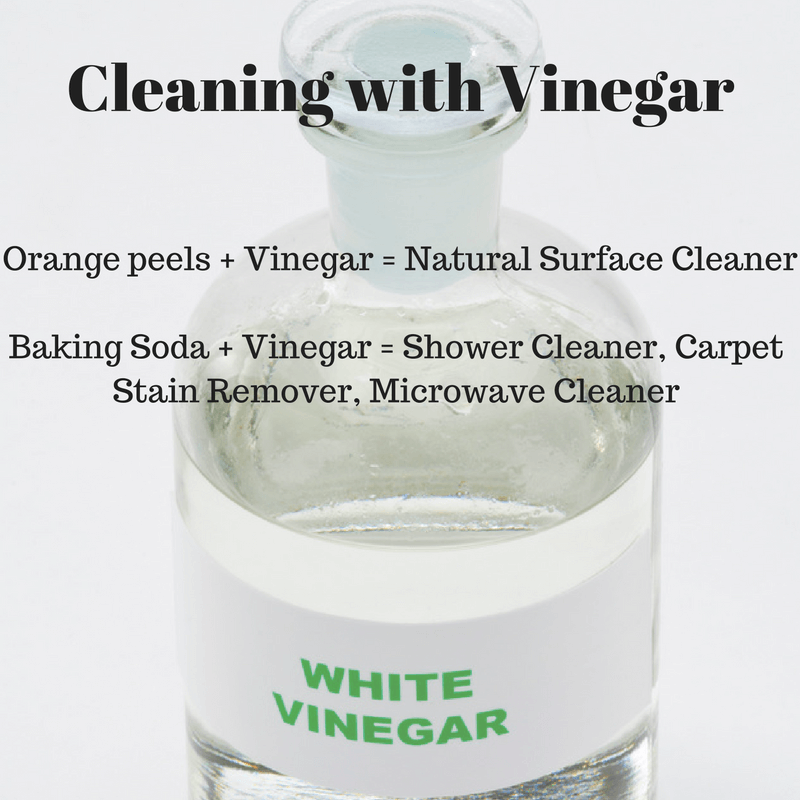 Less space means fewer square feet to mop, dust, and maintain. Let’s say in a few years you need to replace the carpet or paint the walls in your small home: you will need fewer supplies and will therefor spend less money. 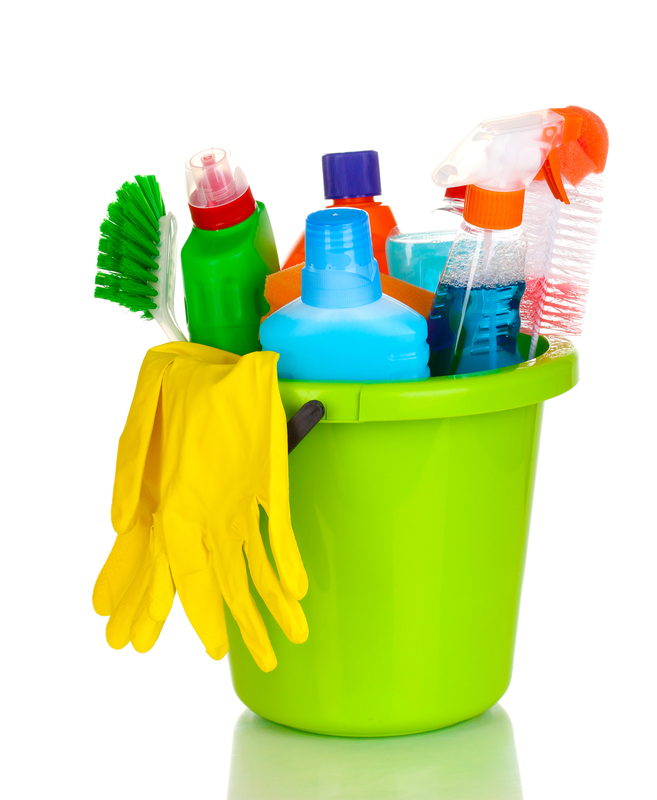 In a large home, painting, cleaning, and maintaining are much larger tasks and much larger expenses, too. Con: It’s tough to host gatherings. Your house might not be the most comfortable place to host the entire extended family for Thanksgiving. While thoughtful furnishing and lighting can make a room feel large and comfortable enough to host small groups of friends and family, it might be overwhelming to put Second-Cousin Sam and Stepbrother Tony in the same house with 15 of your other relatives. Pro: Your home will be cozy and comforting. Small homes can be charming, cozy, and entirely complete. Despite some obvious cons, there are many appealing aspects to small-home living. If you’re on the hunt for a home, large or small, we’re here to help! Would you ever live in a tiny home? Let us know in the comments below! 1. Buyer has lack of perceived credibility after foregoing financial pre-approval. Getting pre-approved for a home loan is one of the many important steps for potential home buyers. If a buyer believes oneself to be qualified or deserving of a loan, one may forego the pre-approval process for the more quick and easy pre-qualification. There is, however, a very important difference between a mortgage pre-qualification and pre-approval. If you make an offer on a home without being pre-approved for an appropriate loan, you may be misperceived and therefore denied by the selling party involved. If you are confident in your financial ability and ready to responsibly purchase a home, it is always a good idea and a strong recommendation of ours to get a mortgage pre-approval. This will save you the hassle of last-minute approval from a lending company when you’re in the heat of a home offer process. 2. Homes are not safe to be insured due to previous insurance claims. Before you are able to complete a home purchase, you must have insurance on the home you wish to buy. In most cases, if the home is in poor condition or there have been many previous damages or unsafe occurrences, you would be aware of those situations before agreeing to purchase the house. In other cases, the past of the home isn’t so clear. If you attempt to insure a home that has previously had many problems and insurance claims, insurance companies may be unwilling to provide the necessary coverage on the home. 3. Passing on a proper home inspection leads to unfortunate surprises. A proper home inspection can lend insight to previous home issues and help avoid insurance mishaps as mentioned in the preceding statement. A home inspection before closing is vital to responsible home-buying and considered one of the basic steps of buying a home. During a home inspection, a professional inspection company will go into the house and take note of anything concerning to the future stability, safety, and comfort of the home. The inspection company checks for any large issues which could incur repair and replacement costs so that the homebuyer can consider those costs in the offer. A buyer’s awareness of previous, current, and potential future issues in the foundation or sustainability of a home is so important in avoiding costly repair surprises after the purchase. It is better to invest in a home inspection early on than to wait and see what potential issues lie within a home. 4. Low home appraisals make it tough to afford the asking price. Regardless of a seller’s asking price for a home, the home has a standardized value based on its location, age, size, and specific amenities. Before any lending company will dispense a mortgage on a house, they will require the selling party to pay for a third-party home appraisal. The worth of the home is determined to give mortgage companies an idea of how much they could sell a home for in the case that a buyer defaults on their loan. A financial institution will not provide a mortgage higher than the amount of the home’s appraisal value. If the home appraisal comes in lower than the asking price, a few things may happen. The home seller first has the option to lower their asking price to meet the expectations of the appraisal. If a seller stays firm on their asking price regardless of the appraisal, a buyer might either have to pay the difference in cash or walk away from the purchase. If the seller has an experienced Realtor on their team, they are more likely to set a realistic asking price and therefore avoid this issue. 5. Homebuyers don’t consider renting as a potential option. Buying a home is a very serious and exciting commitment. While buying a home is often a logical next step in a person’s life trajectory, some people might be better off considering renting first as a more financially realistic and geographically flexible option. Because renting is often looked down upon, it is tough to know when it might be a better option than buying. While there are many rewarding opportunities in owning your own home, it is always smart to wait until you’re 100% ready before embarking on this journey. There is nothing wrong with renting for a few years while you learn what you like about a home, who you like living with, and where you prefer to settle down. Overall, buying a home can be a smooth and confident process with the help of a professional Realtor on your team. 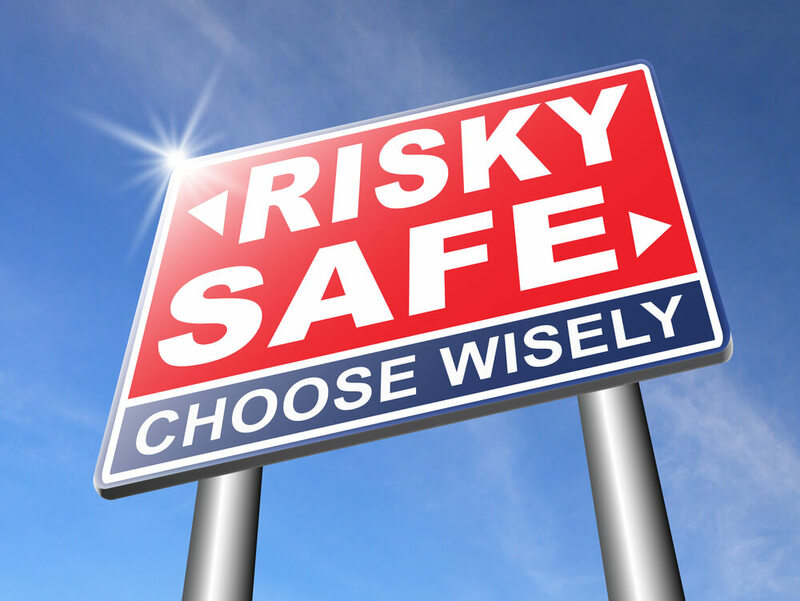 While mishaps are common, they are less likely and easier to avoid when you have a trusted group of professionals looking out for you. If you have experienced any other home-buying mishaps we should know about, please tell us in the comments below! Franklin is the county seat of Johnson County. This honor has allowed Franklin and its residents to preserve the city’s natural appeal. 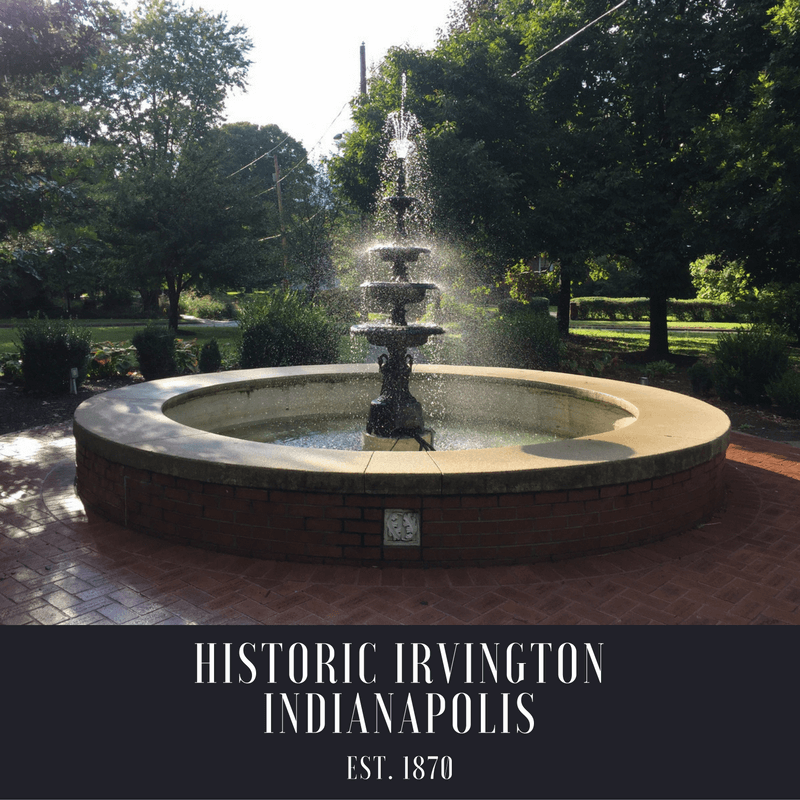 With nationally recognized preservation projects and accomplishments, Franklin, IN has managed to remain successful in creating growth and safety. The chamber of commerce is a tightly organized city chamber that values the engagement of the community through farmer’s markets, seasonal festivals and recreational activities geared towards families and college students alike. With a thriving calendar of events, Franklin has a character of creativity and integrity. The school system in Franklin has been one of progress and innovation. In fact, in 2015, Franklin Community Schools earned an “A” letter grade in growth and performance. With five elementary schools, an intermediate and middle school, and Franklin Community High School, families are able to raise children in a safe public school system. One growing staple in Franklin, Indiana is Franklin College. Creating a chance for local continued education, Franklin College is accredited by the Higher Learning Commission. Founded in 1834, the college continues to see successful enrollment as there are just over 1,000 full-time students currently attending. Franklin College is a liberal arts college and students can choose from over 50 majors and a multitude of minors and other programs. Franklin College is certainly a proud tradition and foundation in Franklin. Downtown Franklin houses several landmarks that attract both tourists and locals. One benchmark is the historic Artcraft Theatre. Built in the roaring 1920’s, the Artcraft Theatre started as a silent movie theater and still runs today and is considered one of the most preserved “Art Deco” theatres in Indiana. Guests can come watch new movies and classics, become a member of the Artcraft theatre, and can check out their website for schedules. 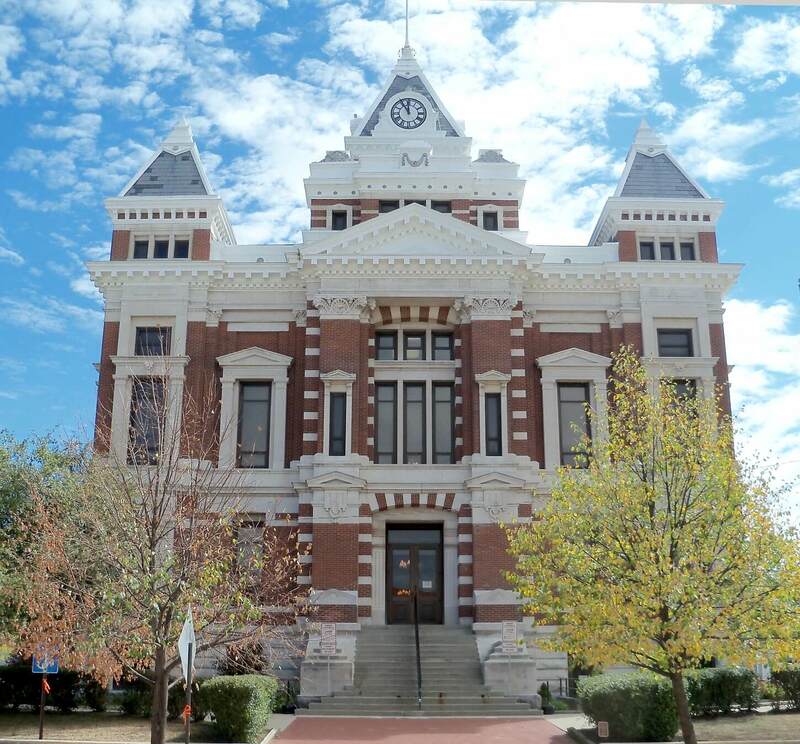 The Johnson County Historical Museum is also a historical staple in Franklin. Many of the houses on the main streets of downtown Franklin are historical homes. The Willard Restaurant has been around almost from the founding of the city and is a great place for locals to grab a bite to eat. Franklin offers a variety of parks that include a dog park and disc golf courses. One of the most visited parks may be Province Park which also houses Franklin Family Aquatic Center. The Historic Greenway bike trail runs through Franklin as well. (Be sure to check out our article about the best bike trails in Indiana). Franklin’s suburban appeal allows home buyers of all walks to find a home suitable for their desires. From the downtown historical homes, to family oriented neighborhoods and to homes with a little bit of land, buyers will be able to find houses in their budgets with ideal locations. Franklin’s south-central geography allows the working family to commute comfortably and explore our state conveniently. If you are interested in relocating to Franklin, Indiana, Ferris Property Group can help! Let us be your guide through this wonderful neighborhood. Autumn brings cooler nights, colored leaves, and shorter days. Generally speaking, the amount of active houses on the market tends to drop in the fall. Nevertheless, with a seller’s market at hand and a harvest moon hung in the sky, you can have great success selling your home in autumn. In fact, fewer homes on the market means your home will have even less competition and that could mean a quicker sale at a better price. While spring is known for it's large amount of home buyers, some of these buyers are just lookie-loos and never intend to buy. Fall and winter buyers tend to be more serious. Many fall buyers are looking because they just moved to the area, recently got married or divorced, or have undergone some other life change that means they MUST buy a house. Additionally, Central Indiana's housing market is still hot, hot, hot and low inventory has many folks still searching for a home to call their own. The belief that one needs to wait for spring to buy or sell a home is really an antiquated notion. Thanks to the Internet it's easier than ever for people to search for homes all year round. There is not really an off season in home-selling or buying anymore. There are many other factors that are more important to successfully selling a house than the season! Factors like listing price, condition, location, and the Realtor you work with will have more influence on your success than the season. 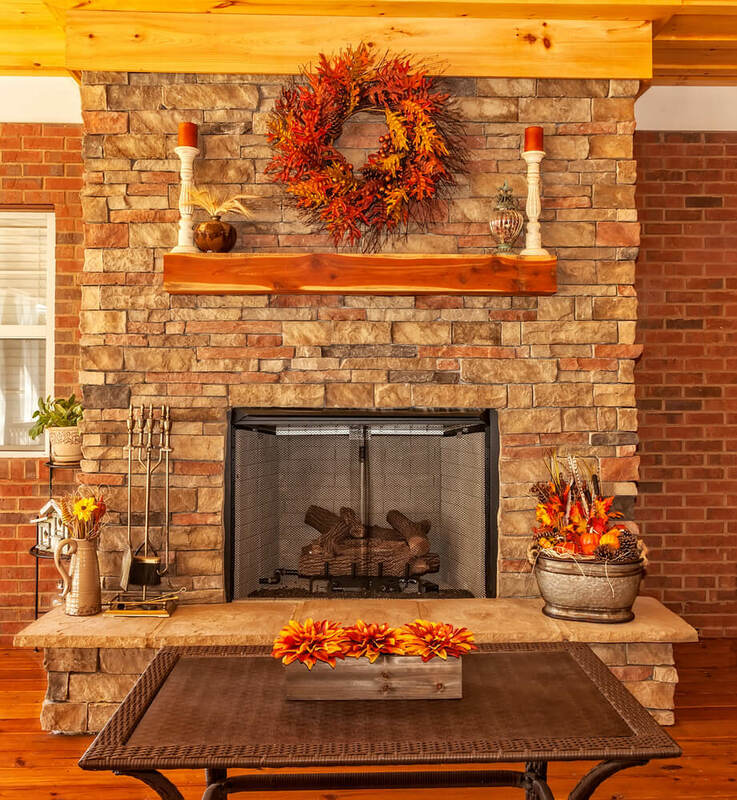 Fall provides home sellers with a great chance to display the “cozy” aspects of their homes. Take this opportunity to stage your home with seasonal charm. Warmer colors may help contrast the cooler weather. Decorating your home with tactful fall décor can add to the autumnal allure during this season. Be sure to highlight features that are particularly important in cooler weather like fireplaces, energy-efficient windows, new(er) furnace, garage, and heated floors. Pro tip: To create a warm and inviting fall aroma in your house, chop up 1 apple, take the peels of 2 oranges and 6 cinnamon sticks and put them into a pot of boiling water. Boil for 5 minutes before a showing and lower the burner to the lowest heat setting. Regardless of the season, it's important to perform some basic maintenance tasks before listing your home. In the fall, there are a few seasonally-specific tasks you'll want to complete. The change of season brings falling leaves and other debris. Keeping a raked yard will make a big difference in the appearance of your home. 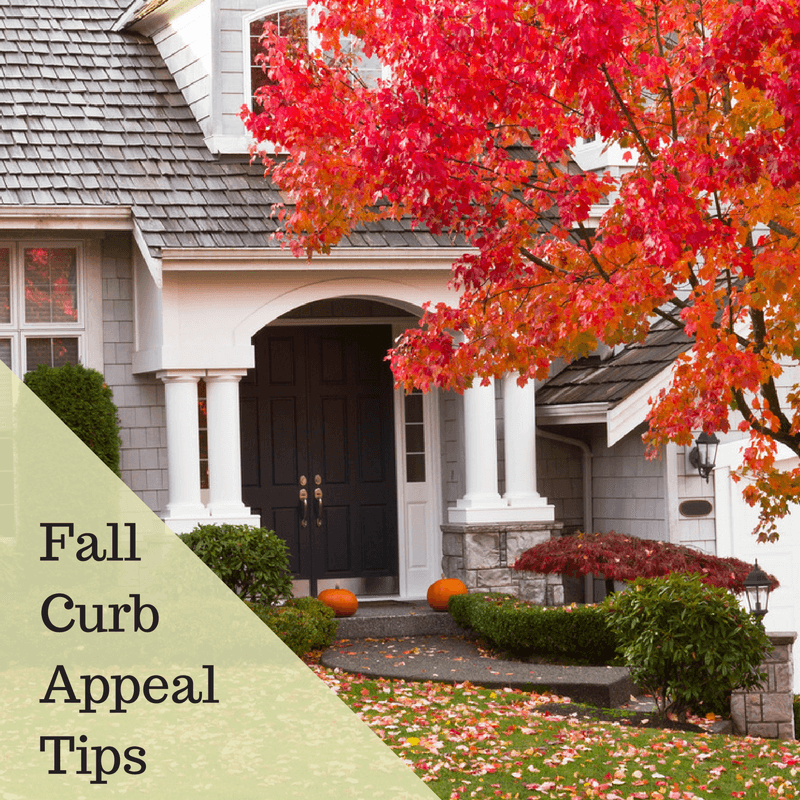 Not only will clearing seasonal debris from your yard add to your fall curb appeal, it will give buyers a better look at the condition of the yard and the home. It's a dirty task, but cleaning your gutters is a must. Pay special attention to removing leaves and debris in and around your outdoor A/C unit. Go ahead and check your heating unit as well. Drain the water heater to remove built up debris. If your house has a chimney, consider hiring a chimney sweep to clean it out. It doesn't cost much and it'll be once less item that'll show up on the home inspection. Pro tip: In some cases, you can get proof of receipts to show buyers that some maintenance tasks are already take care of. This will give you more negotiating leverage. Keep a record of the tasks you've completed yourself. These kinds of records help buyers know that a house has been well-cared for. Even with less competition in the fall, it is still important to hire a knowledgeable Realtor to sell your house. An experienced Realtor will be up-to-date on the current (and ever-changing) market conditions and the right listing price for your house. He/she will help you identify if any improvements or upgrades could be beneficial before selling. He/she will also help you navigate the many steps of selling and help you with the art of negotiation. 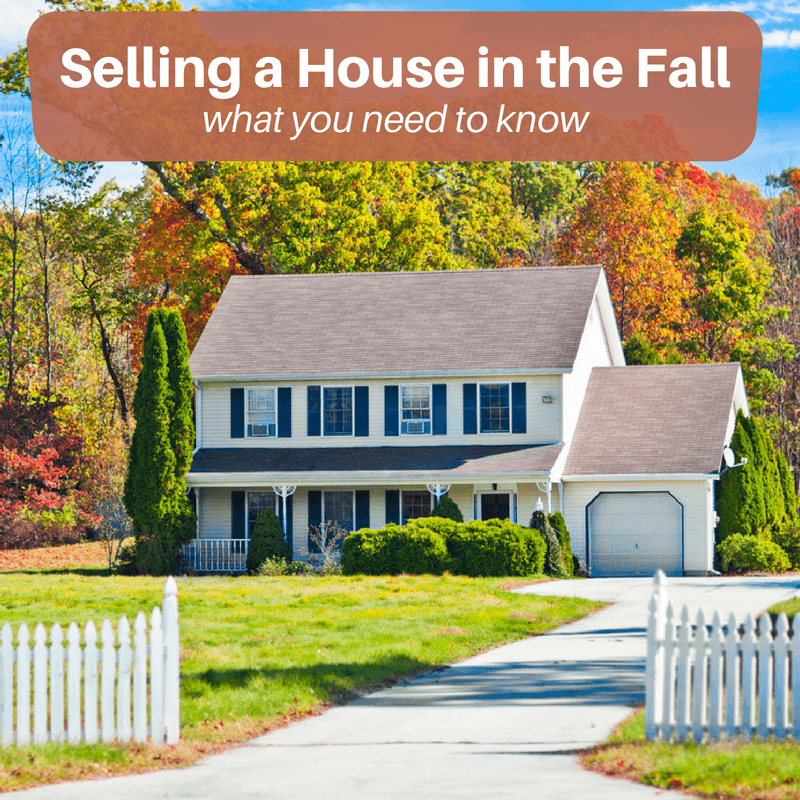 If you want or need to sell your house this fall, don't feel like you must wait until the spring market. 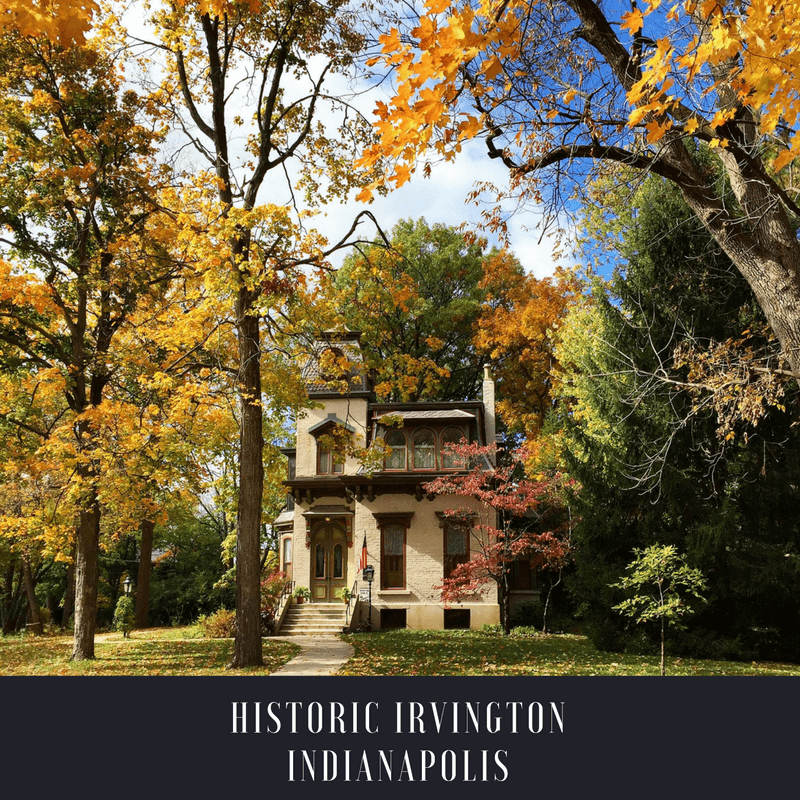 Take advantage of the lower competition of fall, the more serious fall home buyers, and the great seller's market that Central Indiana is experiencing. Life doesn't wait for the spring market and neither should you! For many, fall is the most wonderful time of the year. This particular change of season can bring cooler weather, cozy scents, and excitement as the leaves change colors and the holidays are right around the corner. Not to mention pumpkin-flavored EVERYTHING and FOOTBALL! If you are selling your home this fall, or just want to add some seasonal charm to the outside of your house for neighbors and yourself to enjoy, these tips will do the trick! Browns and Oranges and Yellows, Oh My! As you arrange for your fall home face-lift, trimming plants down in preparation for the cooler weather will give you a head start on keeping the look of your home focused on warm-colored décor. Unlike spring time and summer, in fall plants tend to lose their vibrant greens and bright-colored flowers. During the fall season, it is important to prune back dried plants and bushes so that they will be ready to bloom next year. Embracing the new and warmer seasonal color scheme with these beautiful fall plants. 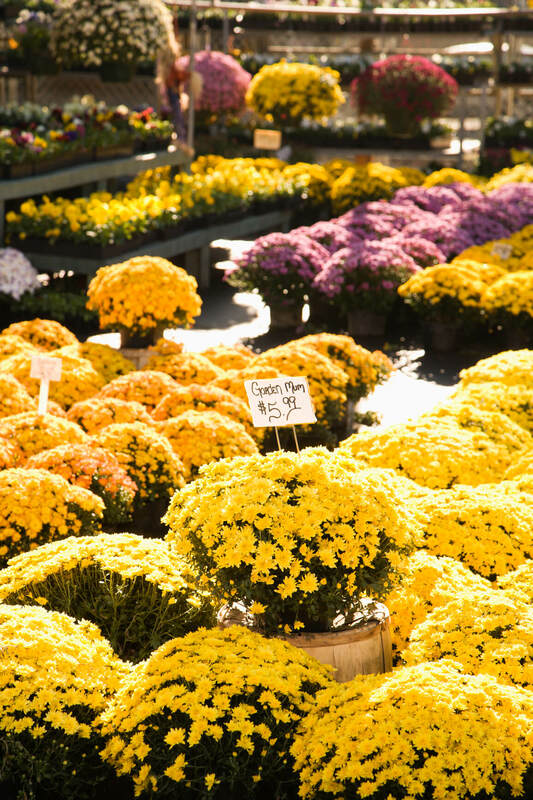 Mums are always a favorite, but there are many others that also look great in autumn. 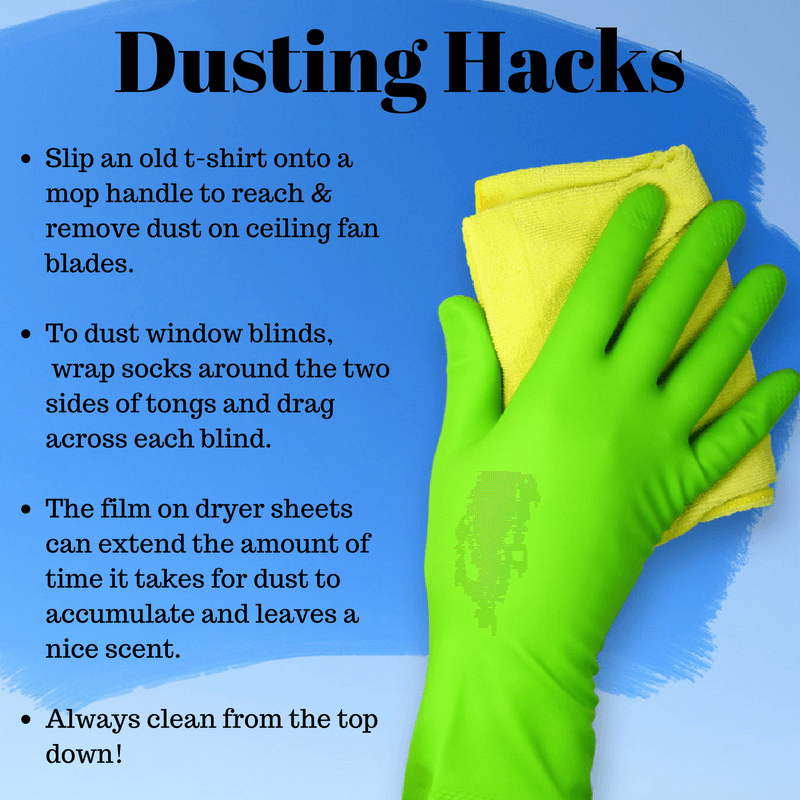 The hot summer days and warm rain may have left some debris around your house to clear up. A good place to start is purchasing a straw broom. This broom will double as fall décor and a tool to grab when leaves and dirt start to collect on the porch. Having the broom on the porch will be an easy way to keep the entrance clear of fall debris. Be sure to also keep a rake on hand in your garage or storage shed. It's important to rake up fallen leaves to keep your yard looking tidy, and also to keep grass healthy. Speaking of grass, fall is a great time to apply fertilizer, rid of weeds, and re-seed bare spots in your yard to ensure a beautiful lawn in the spring. Now is the time to get discounted fall décor. Craft stores put out seasonal items a couple of months before prime time. With this knowledge, you may be able to find great deals on fall décor. (Also consider shopping for these items each year after the season—sales are even better when the stores are trying to clear their shelves.) Just remember the age-old rule: less is more. Be selective in your fall décor and choose a few items you love that will make a big impact rather than lots of items that will clutter up your yard and entranceway. Pro tip: If you are improving your curb appeal to sell your home, skip the Halloween decorations and stick with autumn décor only. If you are wanting to craft your way into fall, your own backyard is a good place to start. Pinecones can be collected and arranged into a wreath. 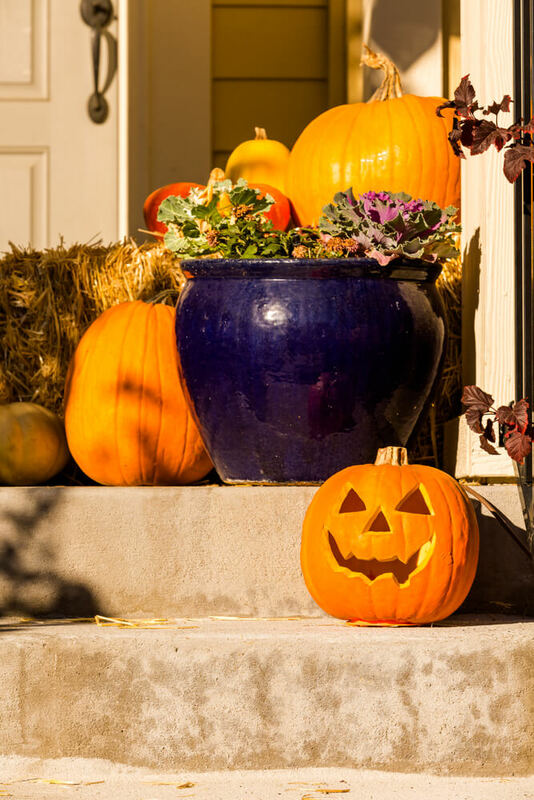 Another easy way to add fall curb appeal to your home is to purchase pumpkins. These seasonal favorites can be used in a multitude of ways. Most people only buy pumpkins to carve them into jack O’ Lanterns on Halloween; however, they look great un-carved sitting on the porch. Or you can get creative by painting them and staging them on your porch. We love this idea to place your house numbers onto pumpkins. So charming! When you are searching for a hay bale or pumpkins to add to your fall-inspired look, try your local farmer’s markets and orchards. Seasonal harvest is a go-to curb appeal trick and is usually available for fair prices within your community. Not only will you get ripe, colorful décor, you and your family can make a day out at the pumpkin patch or orchard. Any size or shape of home can be turned into an Autumnal paradise. Fall is one of the most cost-efficient seasons to decorate for as the harvest usually speaks for itself. As the weather cools down and the colors change, we wish you a Happy Harvest. What are some of your go-to fall curb appeal tricks? Here are additional resources we think you'll find helpful! Sometimes, life can be unpredictable. Well, let’s be honest, most of the time life is unpredictable. This should not scare homebuyers from taking the steps to buying a home, but it is essential to understand the basics of buying a house and know what you're committing to along the process. One frequent question we hear from homebuyers is, "If I change my mind, can I back out of the purchase after I make an offer?" In short, yes, you can back out of a purchase before closing but there are some important details to consider. There may be some financial loss associated with backing out of a home purchase on the way to closing. Fortunately, your loan is not finalized until closing; if you have already established pre-approval on a loan and have a steady relationship with the financial institution, you can put your loan money toward a different home purchase in the future. You may have, however, already made what is called an “earnest deposit” on the home. This amount is generally paid upon making an offer on a home which shows a seller that you, as a buyer, are serious about the purchase. Depending on your reason for backing away from a home purchase and the terms of your contract, you may not get all or any of the earnest deposit money back. Your Realtor will be with you every step of the way to make sure the legal and financial ramifications are fair. Depending on the timeline of when you choose to back out, there may be a couple of services that are non-refundable as well. A home inspection and pest inspection are paid well before closing and are usually non-refundable. 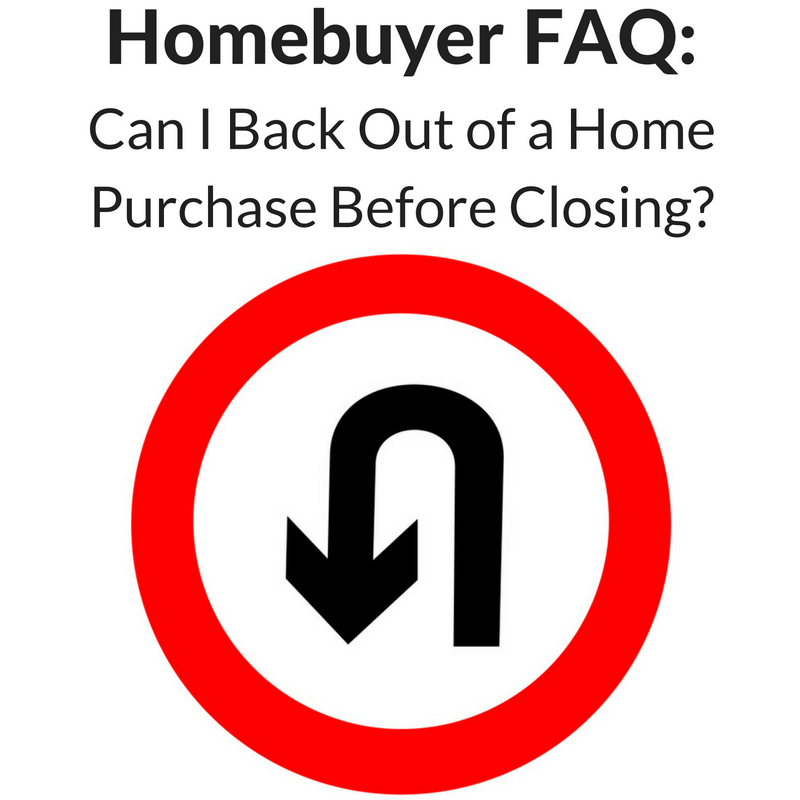 There are different times during the closing process that would be more appropriate to back out of a home purchase. Before you make an offer on a house, make sure the seller and/or the lender are willing to make any repairs or nonnegotiable changes. Communicating those concerns with your Realtor is important as they can negotiate contracts and inspections requirements. This can be called an inspection contingency. If you do not get the results you desire from an inspection, you should be able to back out of buying the house without losing money or any other consequences. The seller also has responsibility as they have accepted your offer and need to make sure they take care of their end of the contract. If you do not complete the inspections or make a decision within the agreed contingency period, you could lose your earnest money if you decide to back out. The timeline of each contingency agreement is essential as you will need to be efficient with pre-closing undertakings and conclusions done in the conditional time-frame. Once you are comfortable with the outcome of the assessments, your finances are in place for the loan and you confidently love the house you are about to purchase, you can close! Once you close, you cannot back out. It is important to take the appropriate time and have great understanding of the process before you decide on buying a home. Having a knowledgeable Realtor will make the experience run smoothly and he or she will be able to guide you to all of the information you will need to make the best decision. We wish you the best! Leave a comment down below if you have experienced any of these matters! First off, when planning a party, it is wise to pick a day or night you know will work for the majority of the people you’re inviting. As a general rule of thumb, inviting people a couple of weeks in advance is appropriate so guests will have time to put your party on their calendars but not so much that time they forget about it. Facebook, email or texting invites are all good choices. 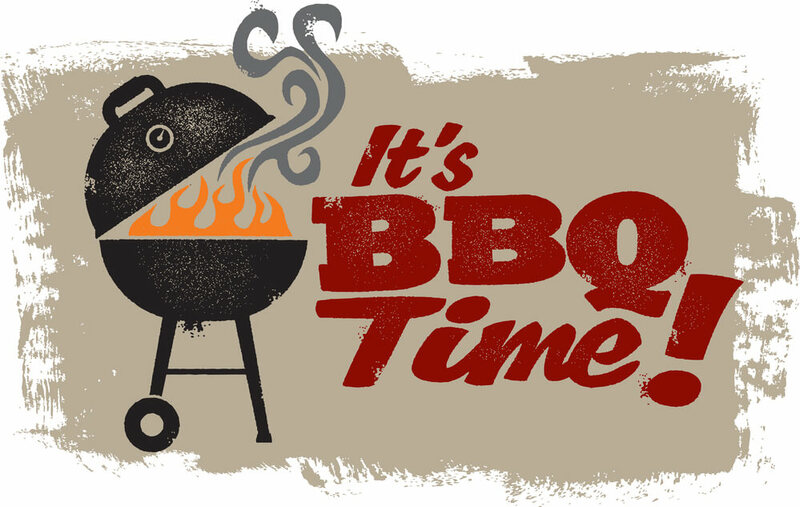 To add that je ne sais quoi to your barbecue, send out tangible invitations… on paper…with a stamp! People will love seeing it in the mail and be excited to see what else you have in store for them at the barbecue. The key to drinks is to have a variety. You can set up a tub or bucket, fill it with ice and place your various drinks inside the ice. This will not only make grabbing a drink stress-free, it adds a unique decoration piece to the backyard. Mason jars are a trending cup of choice that are a great addition to your backyard party. 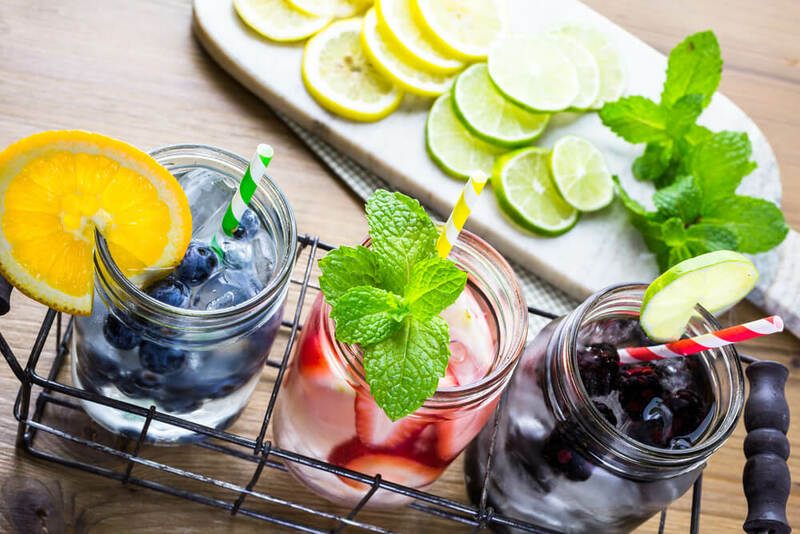 You can set out some jars and let guests add mint, lemon slices or berries to their lemonade, tea or water. This is an easy way to impress the crowds because people will be able to tailor their drink to their liking. Pro tip: Decorative, colored straws are a cheap and effortless way to add a pop of fun to the beverages at your party. For really creative drinks, check out these tasty wine cocktails! Now for the obvious - food! 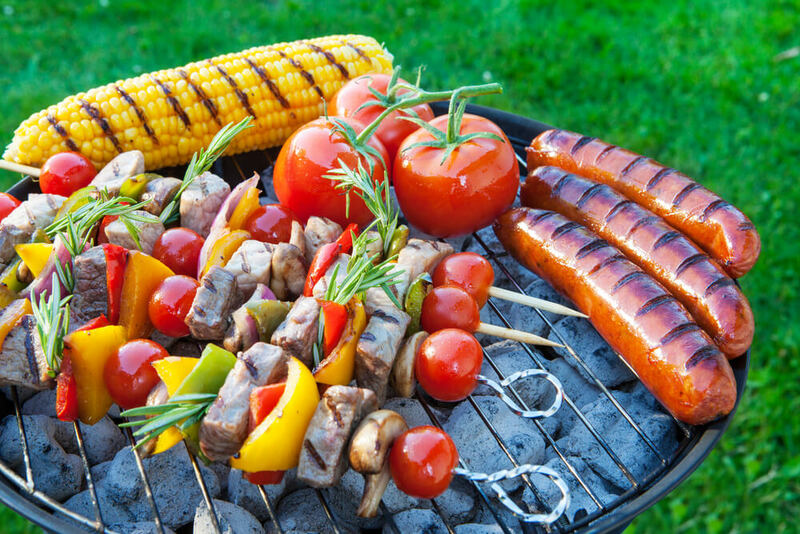 When throwing a backyard barbecue, grilling is a great start! Grilled chicken or hamburgers are a classic fan-favorite; however, don’t be afraid to throw vegetables on the grill too. Corn is in season in August and its taste is perfected on the grill. If you’re feeling adventurous, throw some fruit on the grill. Watermelon and pineapple are exceptionally tasty when grilled. Finger foods, like chips and dip or a potato salad, can be set out while the grill is creating magic. This will make a casual and comfortable atmosphere as people don’t feel like they have to line up for food once everything is ready. This will also take some pressure off the cook as everything wont’ be expected to be ready right at the same time. Let’s talk décor. An affordable and memorable embellishment to your backyard party is a set of twinkle lights, or Christmas lights. Hanging a strand or two from the house to a tree or around the food table can add an enchanted feel to your get-together. Another inexpensive and functional décor piece could be a basket of bug spray, sunscreen and blankets, as it starts to get cooler into the night. This will make guests feel at home and cared for at your house. Pro tip: Have a cute, handmade sign pointing to the bathrooms so guests feel comfortable navigating inside your house to use the facilities. Hospitality is an art that anyone can master. Invite some friends and family over, enjoy this month outdoors and take some time to appreciate the house you live in. We’ll bring the potato salad!